Central Intelligence Agency Director Mike Pompeo’s wife, Susan Pompeo, is unusually active and prominent at the agency. The Washington Post reported that Susan, who volunteers at the agency, is unofficially the “first lady of the CIA” and has her own office space and support staff. However, the office space she uses on the seventh-floor of the CIA headquarters — where other top leaders have offices — isn’t officially hers, and her support staff does not tend to her full-time. In the past, spouses of CIA directors have taken on volunteer roles in the agency. 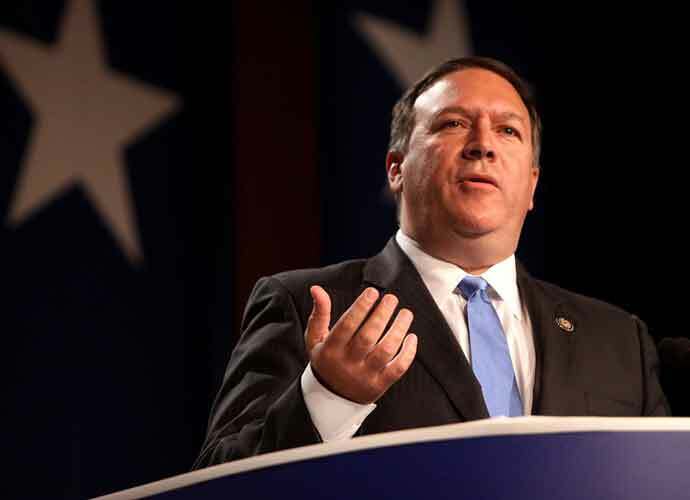 A CIA spokesperson confirmed that Susan’s work has been reviewed and approved, and that the Pompeo family has reimbursed the CIA for necessary expenses. Additionally, Susan is not paid for the work she does for the CIA. Her role is primarily focused on the Family Advisory Board, a liaison between the CIA and its members’ families that advocates for family-friendly policies.